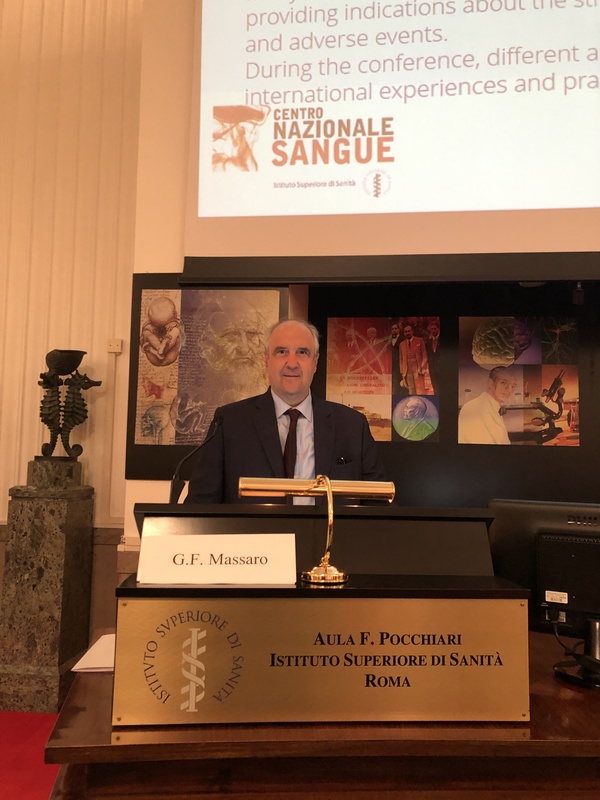 Many international scientific publication shave recently focused their attention on “donor blood management”, providing indications about the strategies for monitoring and preventing martial deficiency, unwanted reactions and adverse events. 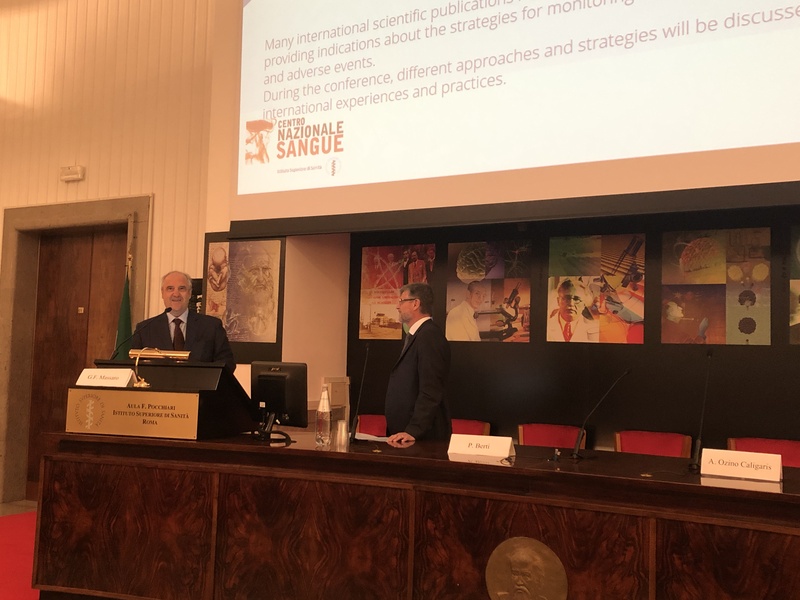 This growing interest is a demonstration of the importance of the theme of the protection of blood donors’ health and safety at each stage of the donation process. The correct management of the donor assumes an even more significant role in the case of younger donors. This category of donors, in fact, plays a key role in consideration of the demographic changes inplace, therefore, ensuring them apositive experience of donation is one of the strategies to guarantee, even in the future, the self-sufficiency of blood and its products. During the conference, different approaches and strategies will be discussed, comparing Italian and international experiences and practices.